When it comes to camera, the new android phone has 8-Megapixels Main Camera with Autofocus paired with 2-Megapixels Front Camera. It has also exclusive Magic Camera feature, a built-in camera app that lets you create extraordinary photos using your mobile phone. It has functions such as photo enhancement, face beauty, object eraser, among others. The camera has also built-in LED flash. For more details, blog, unbox and review about MyPhone Rio, check out MyPhone website and their Facebook Page. 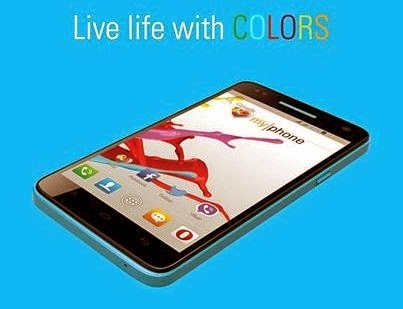 Visit the nearest MyPhone store, kiosk and accredited dealers for other inquiries..